Living to 78 is ideal, we are living longer than ever! The average life span is calculated to be 78.74 years. Researchers have proven that memory loss, shows up in healthy, educated adults beginning at 60 years of age. However, in the most recent studies, it has been said that cognitive decline begins to manifest in a person’s 20’s and 30’s. Making it safe to say that, as the brain ages it becomes weaker in some or many areas and one will start noticing a decline in memory or other cognitive areas. Moreover, the weaker each area becomes, the greater the cognitive decline a person will experience. Alzheimer’s disease is the third leading cause of death among the elderly, affecting more than 5 million Americans today. As you may know, Alzheimer’s disease is a progressive disorder of the brain that compromises memory and cognitive functioning causing degenerative changes to occur in the brain, making everyday activities more and more challenging until the person becomes unable to care for themselves. Additionally, Alzheimer’s is the leading cause of dementia in the elderly population, accounting for 60%-70% of dementia cases, which results in further loss of cognitive functioning. Even the easiest, most commonly performed tasks in a person’s life become impossible. 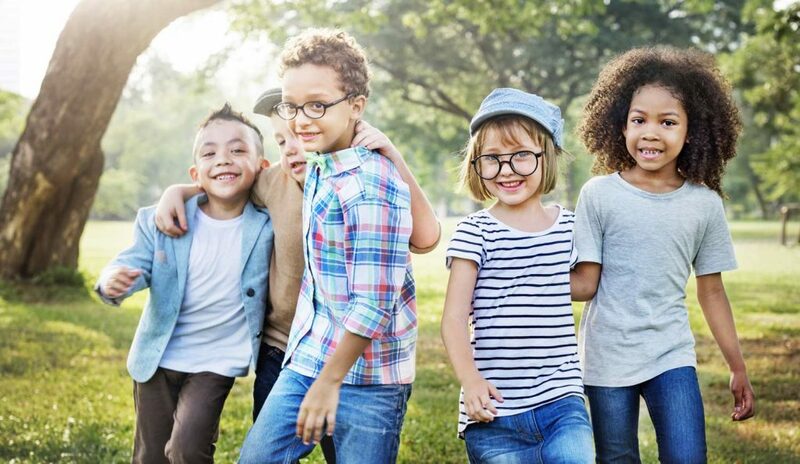 Nonetheless, there is cognitive research that suggests when the brain areas are regulated and strengthened and communication is fine tuned, the brain is free to work better, more optimally, so you will notice that you feel and perform better. To test his theory, the researcher gathered participants for the trial. 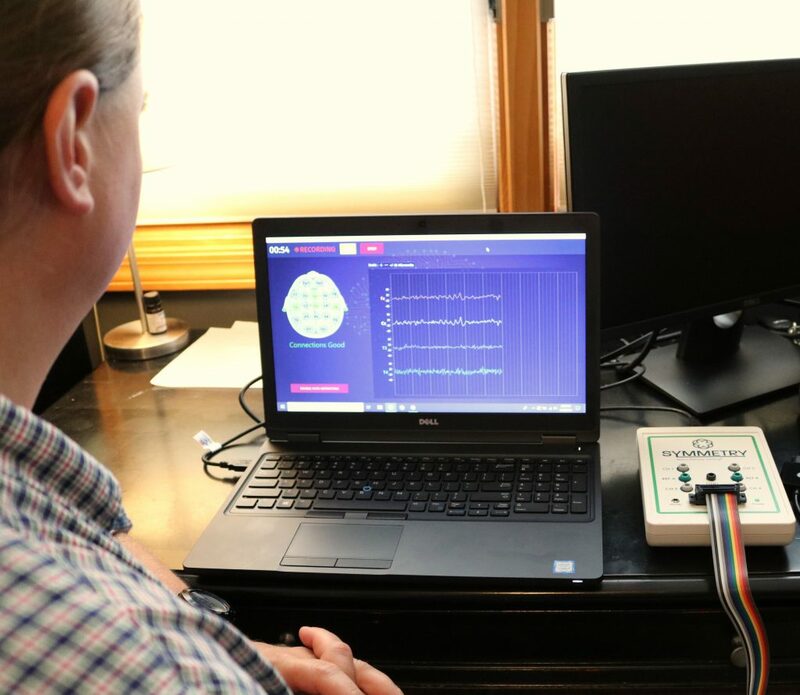 The volunteers completed several neurofeedback sessions requiring them to enhance one aspect of brain activity while simultaneously inhibiting others. Participants completed two tests, both before and after the neurofeedback training had been completed, to see if neurofeedback would influence working memory performance. Working memory refers to the type of memory used to hold and manipulate information during the performance of a task, such as maintaining a telephone number in mind to recall it later. In both tests, the volunteers were presented with a series of words from different categories, and following this were tested on how well they could recall all the words from a specific category. 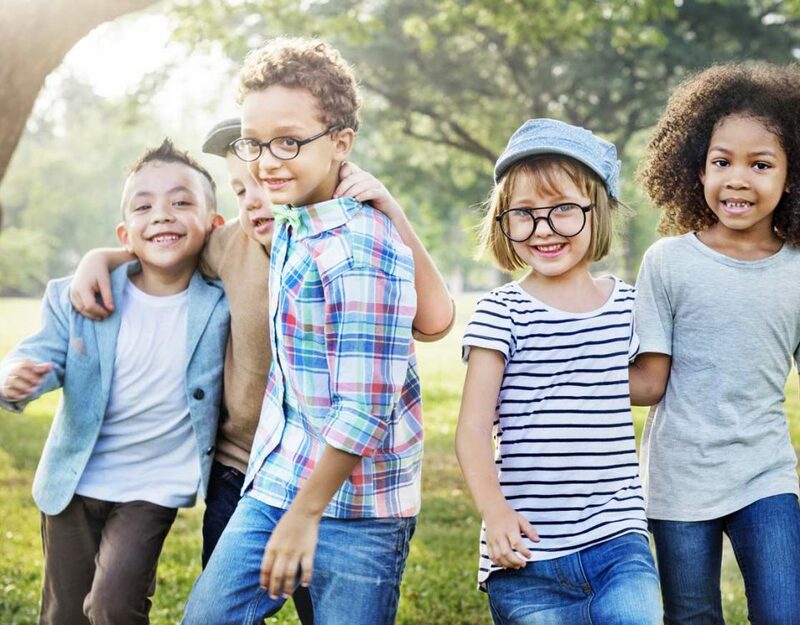 Across both tests those receiving neurofeedback increased their recall from 70.6 % to 81.6%, while recall in the control group only increased from 72.5 percent to 75.1 percent. After seeing the results of the trial, Professor John Gruzelier, from Imperial College London at Charing Cross hospital added, “Neurofeedback has been proven to be effective in altering brain activity, but the extent to which such alterations can influence behavior are still unknown. Further tests are needed to confirm this, but if neurofeedback can positively influence the cognitive performance of healthy individuals, as we have previously shown on attention and musical performance, it opens up the possibility that such treatment may be beneficial for those suffering from cognitive deficits”. Overall, neurofeedback can be utilized to maintain cognitive ability, including the preservation of memory and reasoning. 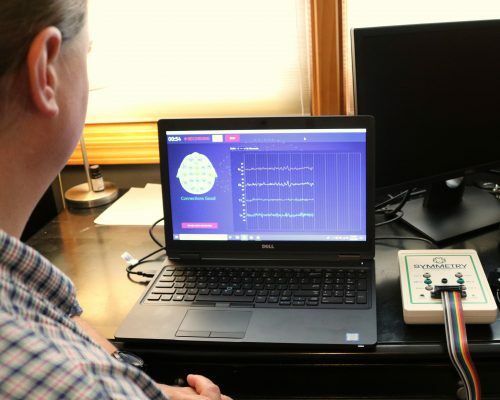 Although it cannot reverse structural damage in the brain that has already occurred due to illnesses like Alzheimer’s, neurofeedback focuses on training parts of the brain that are still healthy and functioning to prevent further degradation and maximize their function. Neurofeedback participants can stabilize their cognitive function, leading to an increased ability of recognition and remembering information. Neurofeedback aids in healthy cognition for individuals struggling with their memory and a better mental health quality of life with improved memory performance. If you have trouble with your memory, please call us at (844) 272-4666 to learn more. We want to meet you, hear your story and discuss options on how to help. 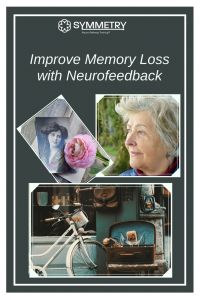 Can Neurofeedback Help with Memory Loss?